Carl Icahn is railing at companies whose boards exclude director candidates who are paid extra by activists. He’s basically in the right. But if Icahn et al want to keep intact their main claim for broad support, namely that all shareholders are in the same boat, maybe they shouldn’t pay their nominees anyway. Icahn says that at the end of November 33 U.S. public companies had chosen to amend their by-laws, without shareholder approval, in this way. Candidates being paid a fee by shareholder-nominees are now ineligible for election as directors. Boards would look a lot better if they solicited shareholder approval, or else simply left it to shareholders to evaluate individual director nominees on their merits. After all, excluded candidates will tend to be activist nominees, so these changes will insulate incumbent boards and management from activists’ attentions. That’s why proxy adviser ISS doesn’t like these so-called director disqualification by-laws – at least not without shareholder votes on them. It’s also one reason why Martin Lipton, a veteran attorney known for helping company bosses thwart uppity investors, defends them. Here, though, Lipton has a point. If certain directors are incentivized by a specific minority shareholder to achieve, say, very short-term share-price gains, they may act in ways that run counter to the interests of the bulk of the company’s owners. More commonly, at least for now, activists’ nominees seem to deploy their expertise in good faith. Sometimes they even decide their new colleagues were right to resist whatever demands were being made. And Icahn correctly notes that directors are under all kinds of influences already. Yet that falls short as a justification for another clear source of potential conflict of interest. There’s little obvious reason to object to an activist paying nominees something for the trouble involved in trying to get elected. But it’s a different matter to reward them over and above what they get paid as directors once on a board. On his blog site, Icahn talks about achieving real corporate democracy. If some directors are paid for one shareholder’s desired outcome, that idea becomes threadbare. 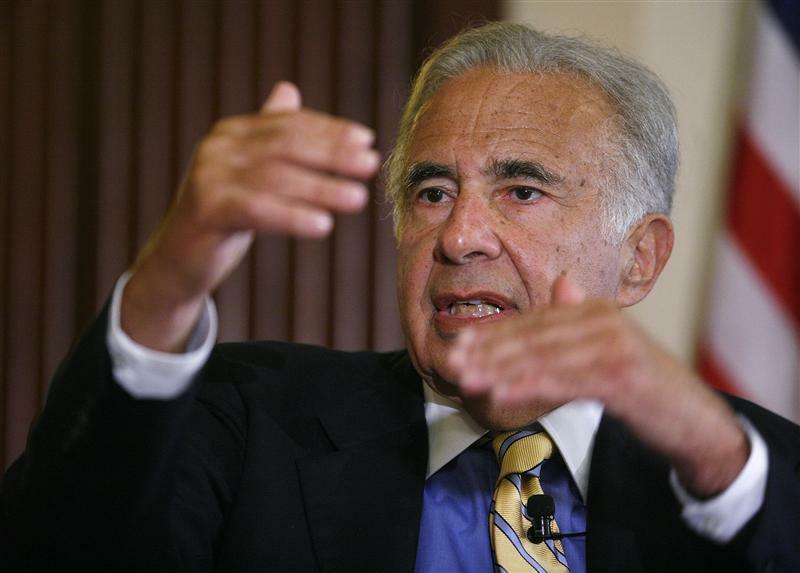 Investor Carl Icahn on Feb. 12 published a blog post criticizing companies that disqualify potential director candidates if they are nominated by a shareholder and the shareholder has agreed to pay them a fee, for example to compensate the nominees for the work involved in an election or, after election, as a reward for company performance. Shareholder voting adviser ISS on Jan. 13 said the adoption of restrictive director qualification by-laws of this kind without shareholder approval was potentially “a material failure of governance” and that it may recommend voting against or withholding support from directors involved in adopting them. On Jan. 16, Martin Lipton of the law firm Wachtell, Lipton, Rosen & Katz posted a note in a Harvard Law School blog, calling the arrangements made by some activists to incentivize director nominees “golden leashes” and arguing that ISS had failed to offer evidence that its stance would improve governance and had neglected the risks to decision-making posed by these arrangements.